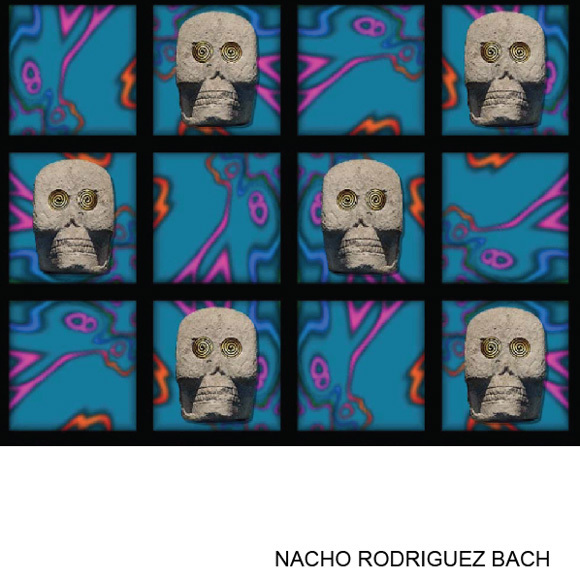 Alvaro Perez and Mariana Valdes are very exited to present Nacho Rodriguez Bach works. 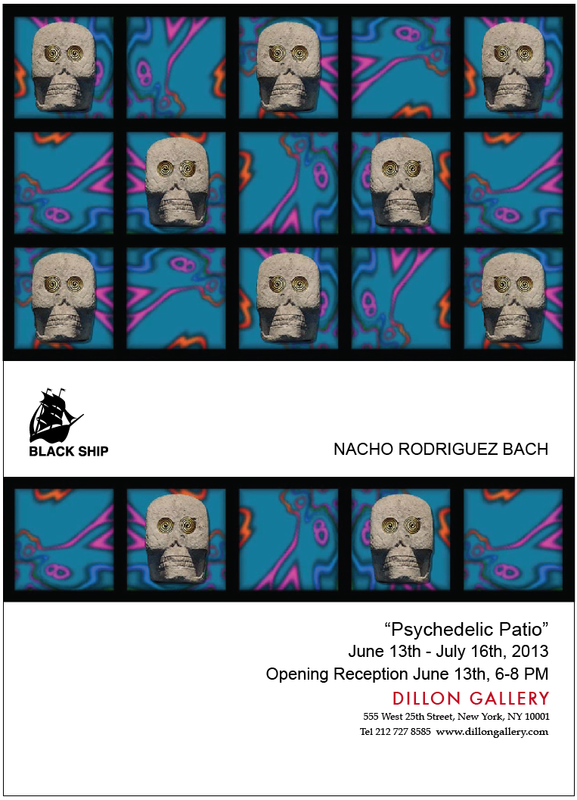 Mexican artist Nacho Rodriguez Bach borrows folk art elements to reinterpret them as mediums using electronic, kinetic, light and industrial design media. Modern production methods and technology fuse with tradition and the natural world to become something else. Ambiguity is the central theme in the artsist’s work as he tries to connect parallel worlds in order to generate a new circumstance. A philosoher who publishes through art, his work is characterized by the diversity of mediums, taking common elements out of context to re-signify them in different levels. The only constant is the exploration of duality as a toll to “see”, by drawing parallaxes between seemingly distant worlds. The result often blurs the line between art and other disciplines such as design, entertainment, city making or scientific speculation. The language is both, a study of the meaning of form and a collecting of visual metaphors. The work involves the creation of alternative media forms, composed of a structure and the flow of content that permutes in time. The focus fluctuates between public and private. Elements reappear consistently throughout the body of work, creating a system-language that unveils as it develops, like a story.